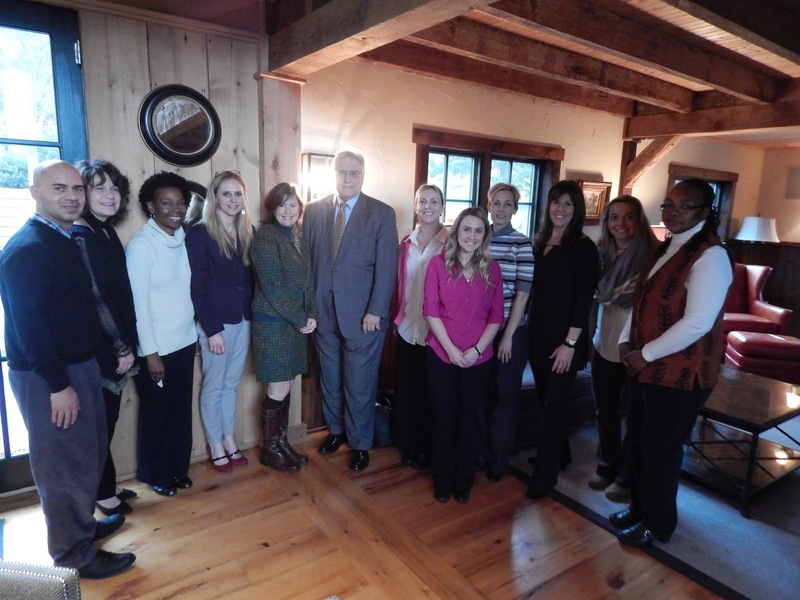 The newly formed Chester County ACEs Coalition Advisory Council held its first meeting on January 26, 2017 at The Barn at Dutton Mill in Newtown Square. Chelsea Buckley of Home of the Sparrow welcomed the sixteen attendees and started the member introductions. What does success look like in ten years? What is the role of the Coalition in Chester County? 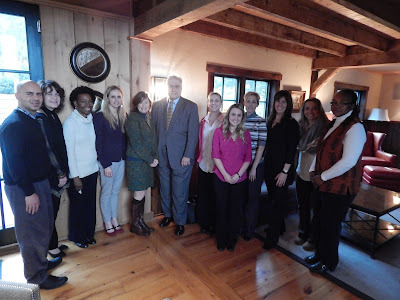 As a whole, the Council discussed universal integration, trauma-informed practices leading to better health outcomes and a reduction in spending, a focus on resilient communities, prevention and education, and other key components that would create a trauma-informed and sensitive Chester County community. This exploration into what members could envision for the future set the agenda for the next meeting to develop a shared vision. The council agreed that the larger group should meet quarterly and smaller working groups would meet more frequently. Jeanne Casner, Dwayne Walton, Dr. David Bell, and Tamara Acuna.